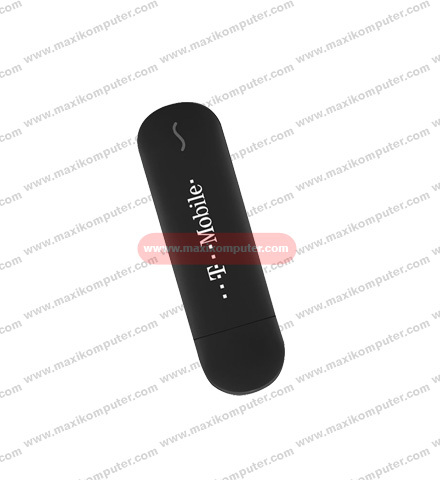 ZTE MF669 3G HSPA+ USB Modem is the fast and easy way to connect to the wireless Internet. Simply insert the SIM card and connect the device to your computer via the USB port to enjoy free access to the network. ZTE MF669 3G USB Modem transmits data at speeds up to 5.76Mb/s upload and 21.6Mb/s download, so you can quickly browse the web and download files. The ZTE MF669 works on HSPA+ technology, the improved network technology from WCDMA, which would give users reliable connection. It is compatible with most types of software: Windows 7, XP and Vista or Mac OS, and also with Linux *. With the installed applications for ZTE modem, you can send text messages and use the phone book. Slot for an SD memory card allows you to use the device as a USB memory and stores up to 32GB of data. ZTE MF669 3G USB Dongle presents a handy, convenient for users size, which is easy to take all around. HUAWEI E369 3G Datacard is a similar model to ZTE MF669. But HUAWEI E369 supports 3G 5 UMTS bands, which let it could work all over the world, but it cost much more than MF669. HUAWEI E369 is more apt for indutrial application.